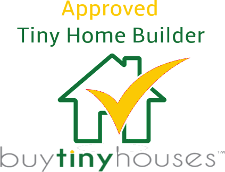 Click on images to see houses. 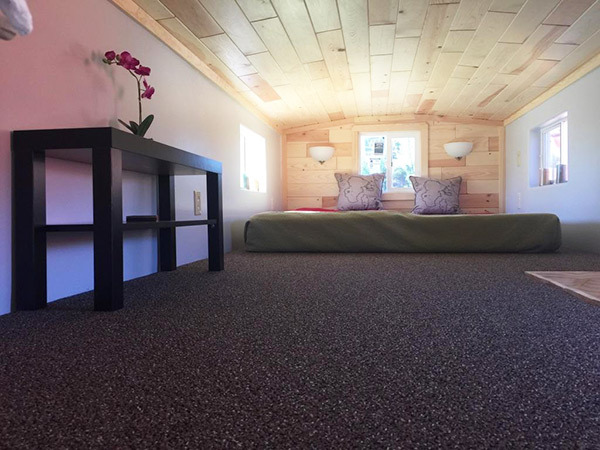 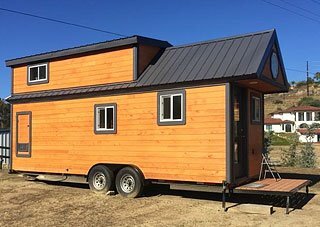 We build tiny houses to spec. 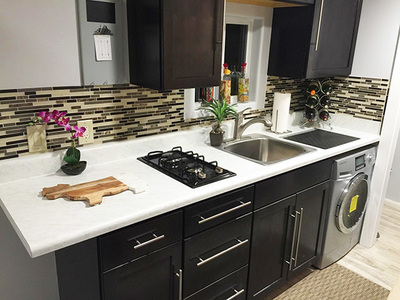 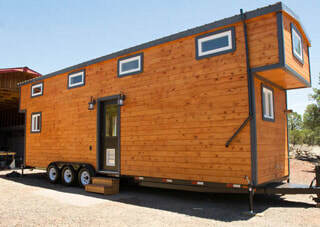 Let us do the building for you. 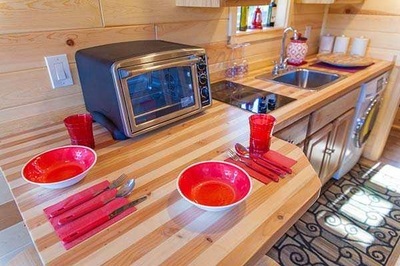 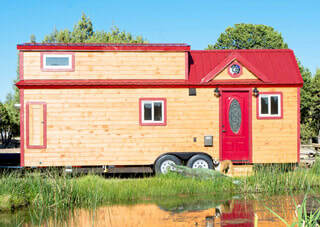 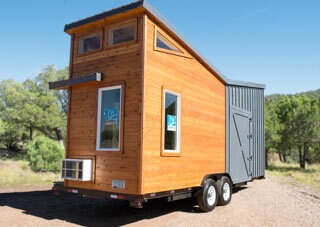 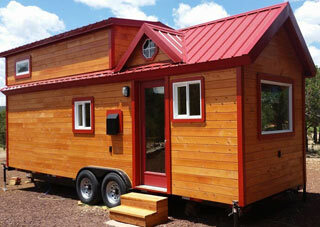 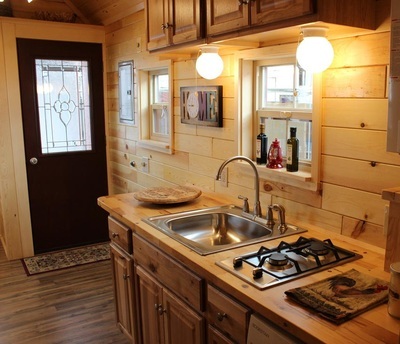 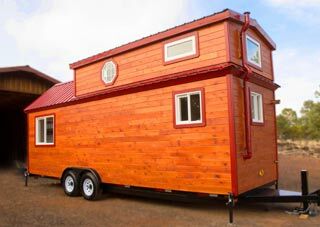 Get cutting edge tips and ideas on the tiny house movement. 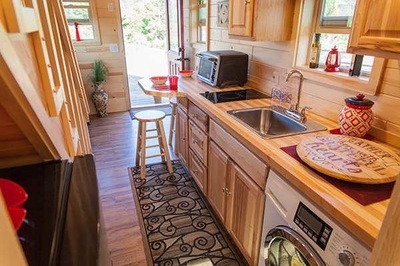 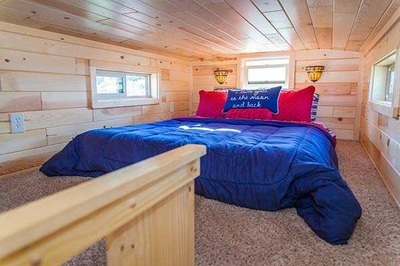 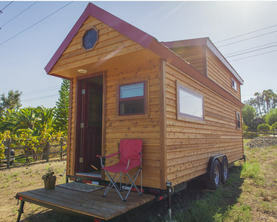 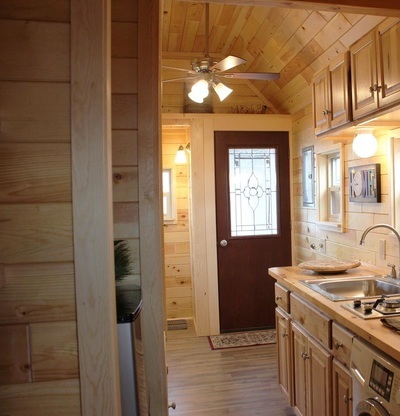 The Freedom is a very nice and spacious Tiny House with a rustic inside. 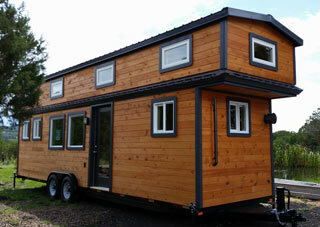 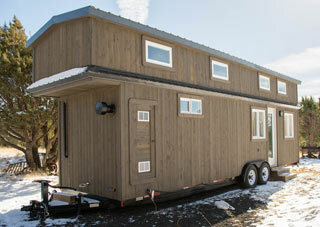 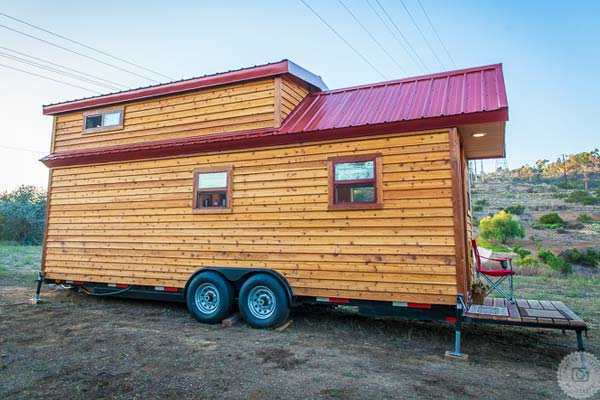 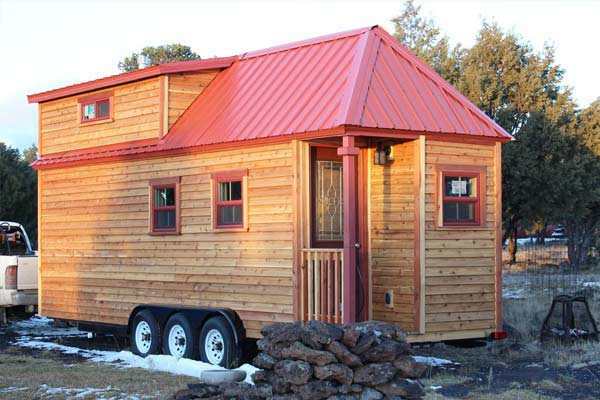 It has a extra large upstairs loft that can sleep up to 5 people. 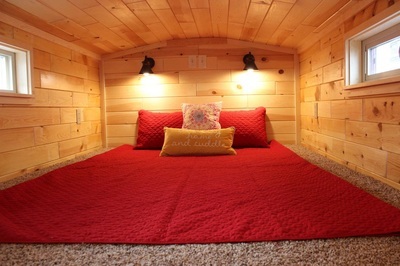 There's plenty of room in the living area for a fold out sleeper couch to sleep one or two additional people. 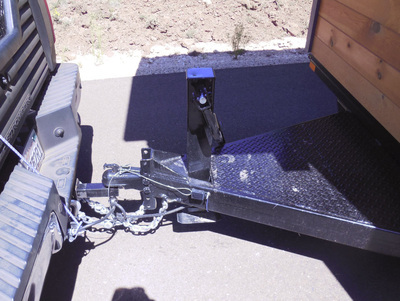 Two 7000 # Torsion axles with electric brakes on both axles, RA Torsion axles have superior performance. 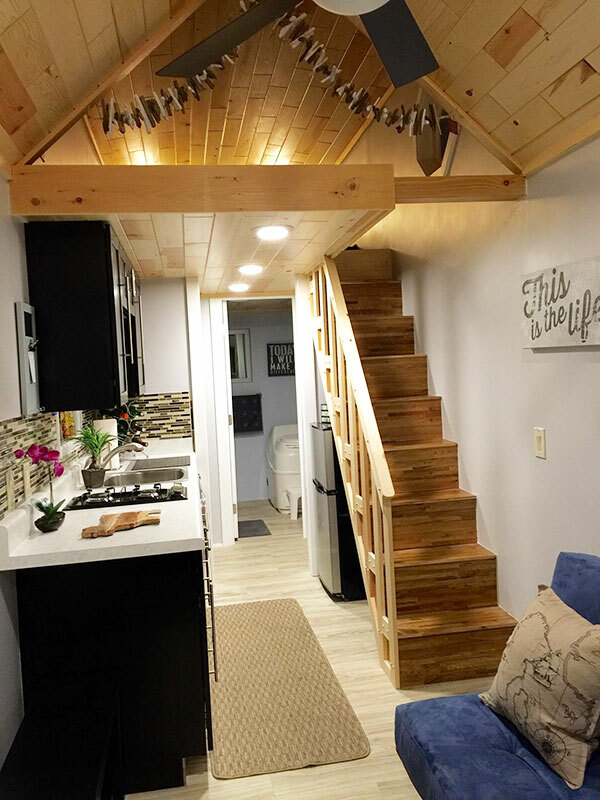 Our tiny house trailers are built like tanks. 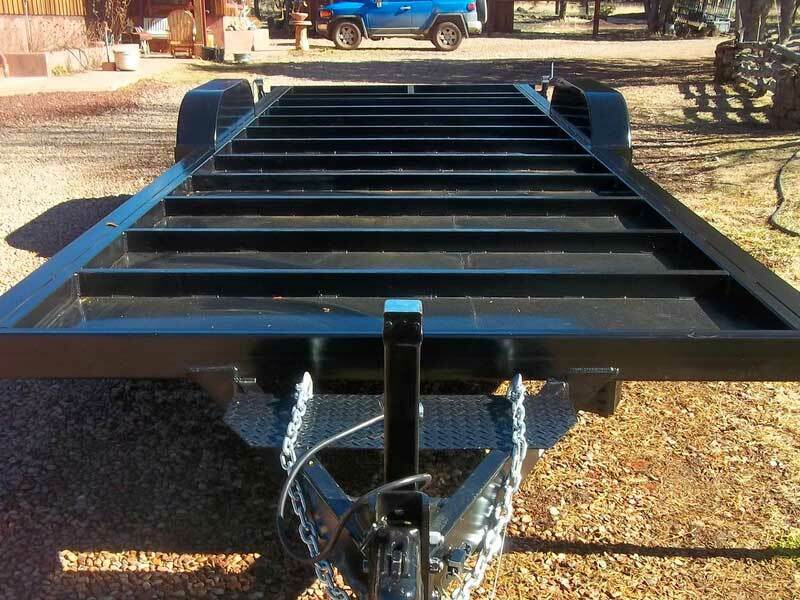 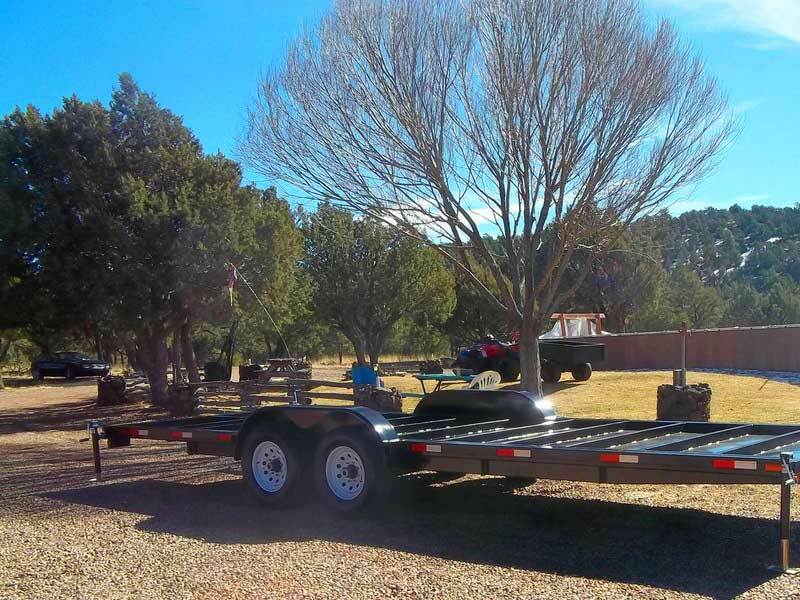 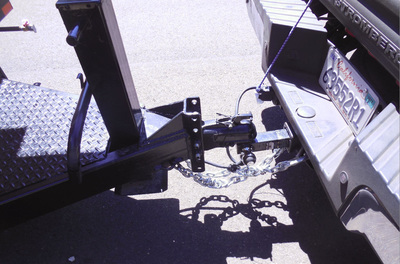 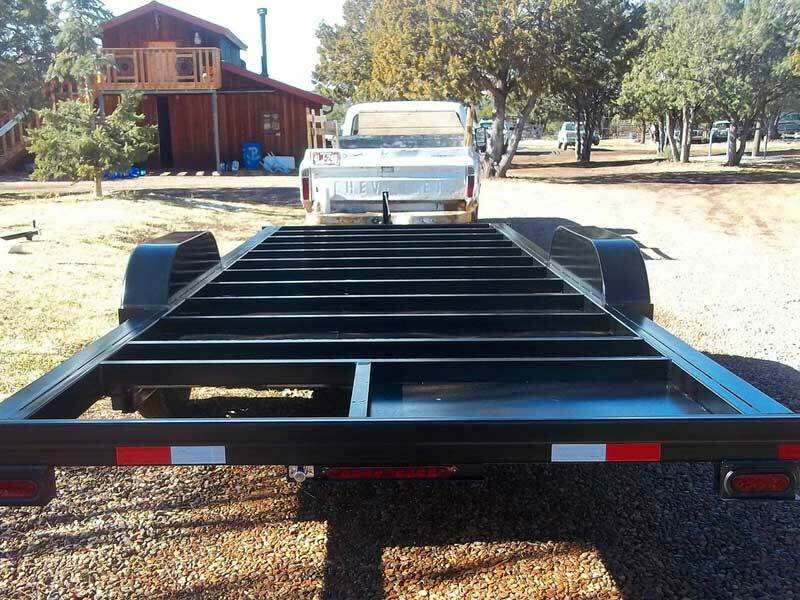 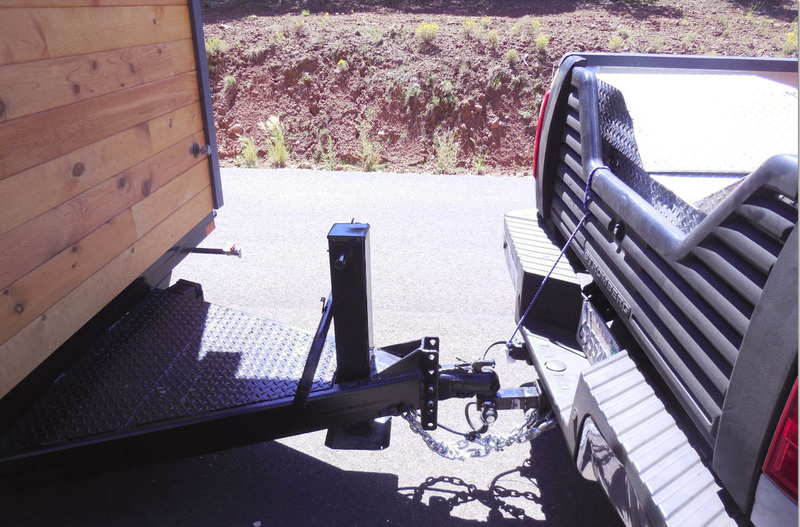 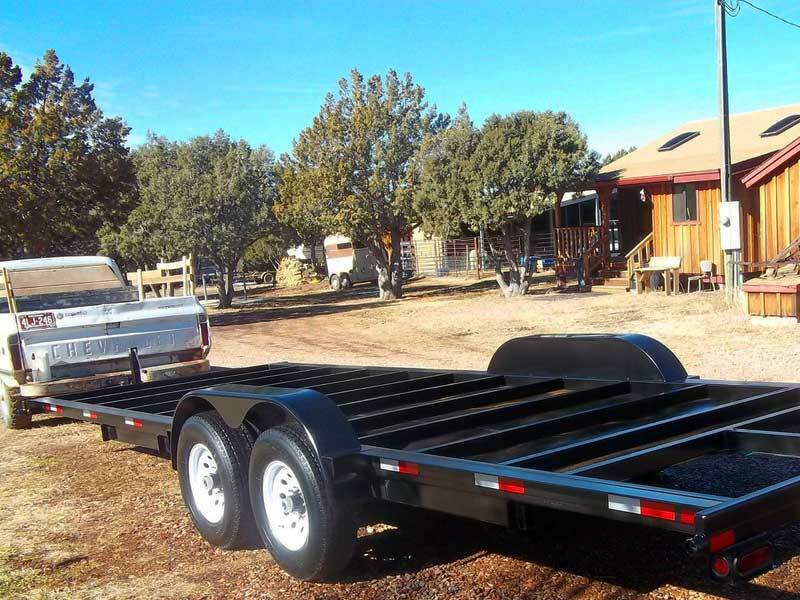 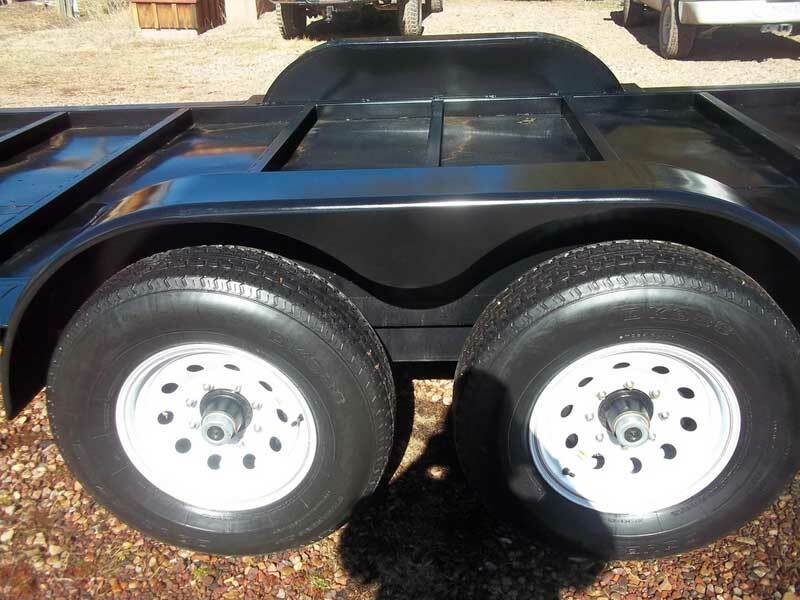 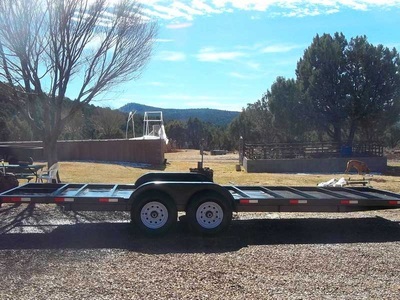 They have independent axles that provides greater control and stability, which makes towing the trailer much smoother and easier. Wheel vibration is absorbed by the rubber cords. 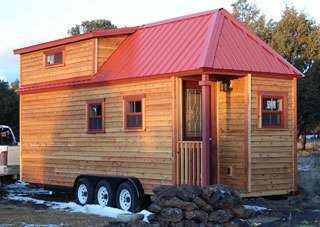 Big Houses Bring Misery Not Bliss!